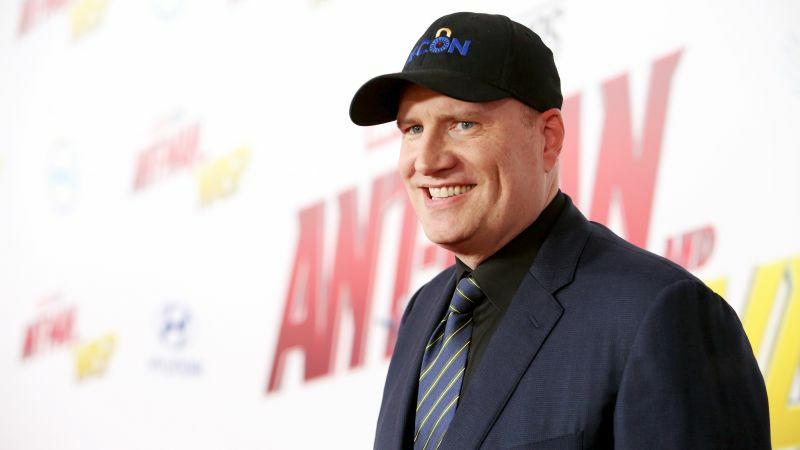 In other Marvel Studios news, Feige opened up about the impending return of the X-Men and the Fantastic Four to Marvel Studios, pending the finalization of Disney’s acquisition of 20th Century Fox. In the next year Marvel Studios will release Captain Marvel, Avengers: Endgame, and Spider-Man: Homecoming. What films based on the returning characters do you want to see? And which film characters do you think should have a series on Disney+? Sound off below!